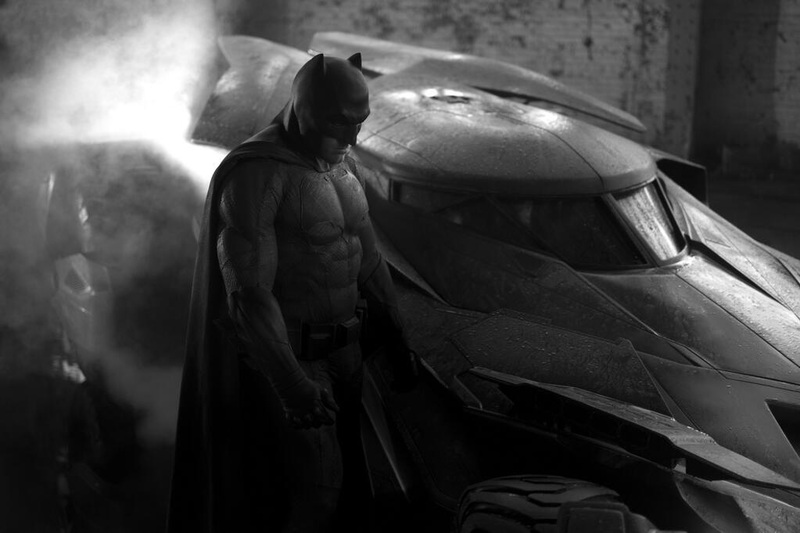 Zack Snyder has given us our first look at Bat-Fleck and his new Batmobile. What do you guys think? “Superman VS. Batman,” or “Superman and Batman Go to the Same Gym”? Can he even fit in that puny Batmobile?